Home » Java » Core Java » Java 11 is Here, Are You Ready to Make the Switch? Published on Java Code Geeks with permission by Tali Soroker, partner at our JCG program. 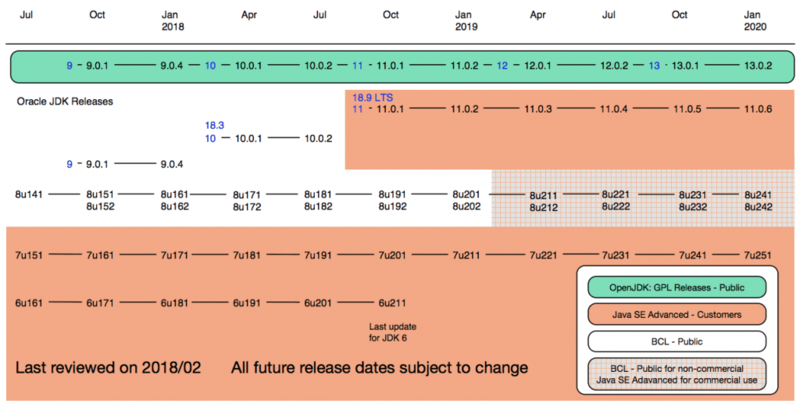 See the original article here: Java 11 is Here, Are You Ready to Make the Switch? Is Java 11 better than Kotlin for Android developer s?